Board certificate radiologist, practicing Paediatric Radiology from 2002. 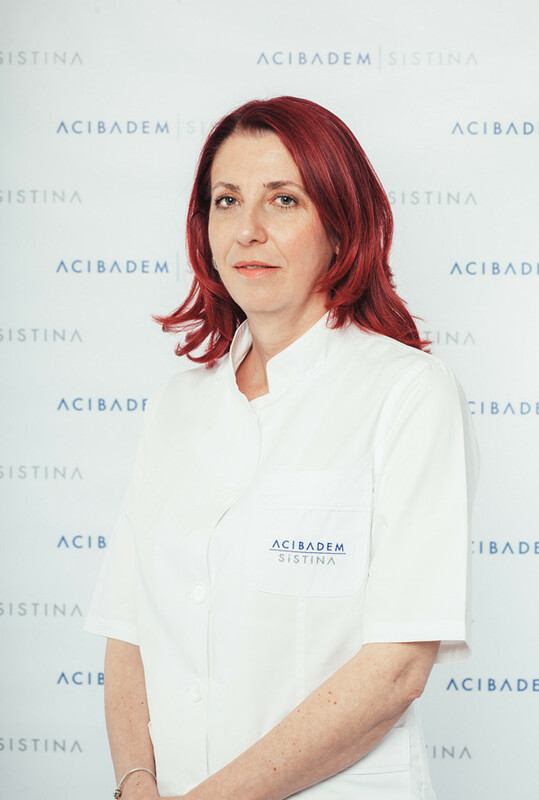 Assistant at the Faculty of Medicine in Skopje, Chair of Radiology. Head of the Department of Paediatric Radiology. Europian Society of Radiology (ESR) and Europian Society of Paediatric Radiology (ESPR).